Click the Button Below to Reserve with a $250 deposit!! 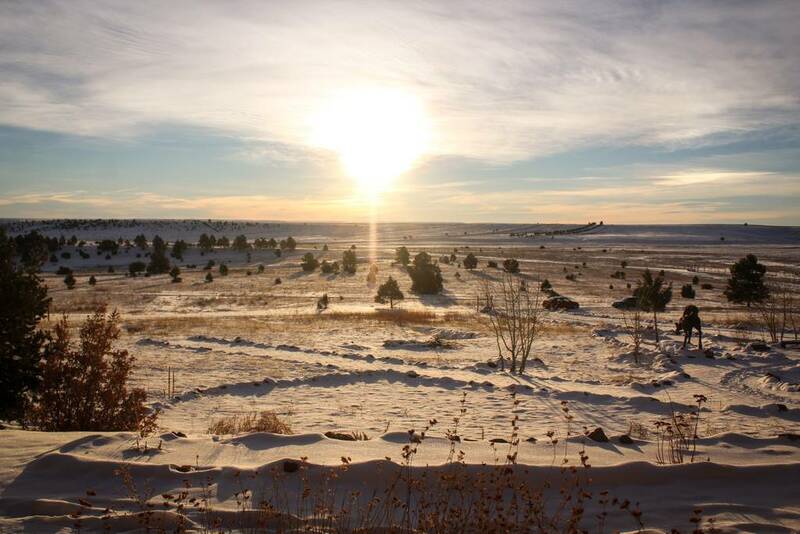 Experience peace, bliss and the healing sanctuary of Reiki on a retreat to enchanted lands of New Mexico! Are you a spiritual adventurer who wants to become a brighter and lighter version of your best self? Want to remember what inner peace feels like? Perhaps you have been feeling a little disempowered, tired, stuck in a rut and disconnected from your joy. It is time to get out of your daily routine and immerse yourself in the healing energy of Reiki. If you are craving growth in relationship, career and life, you can trust the spiritually guided energy of Reiki to empower you in the right direction. 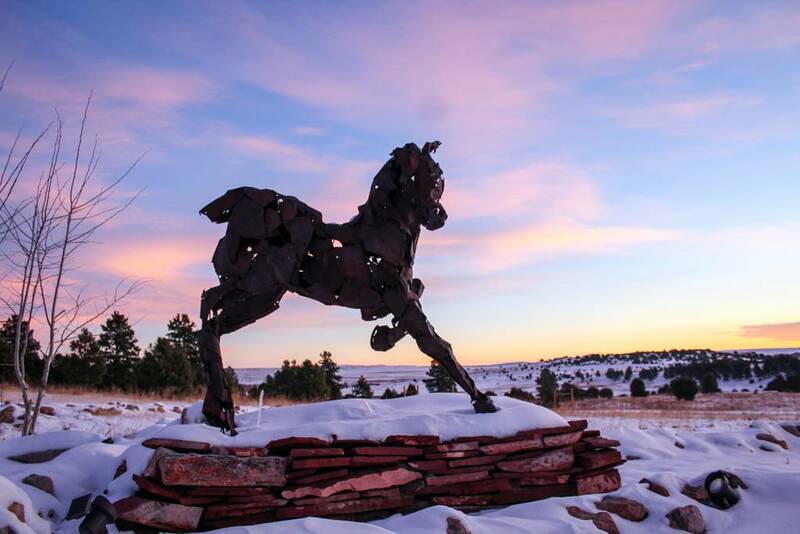 Leaping Deer Ranch is the perfect place to spend four nights and five days studying the healing art of Reiki. Learn a little about Reiki each day, connect to the spiritual energy of Reiki through attunements and meditations, spend time in nature and your own healing process. 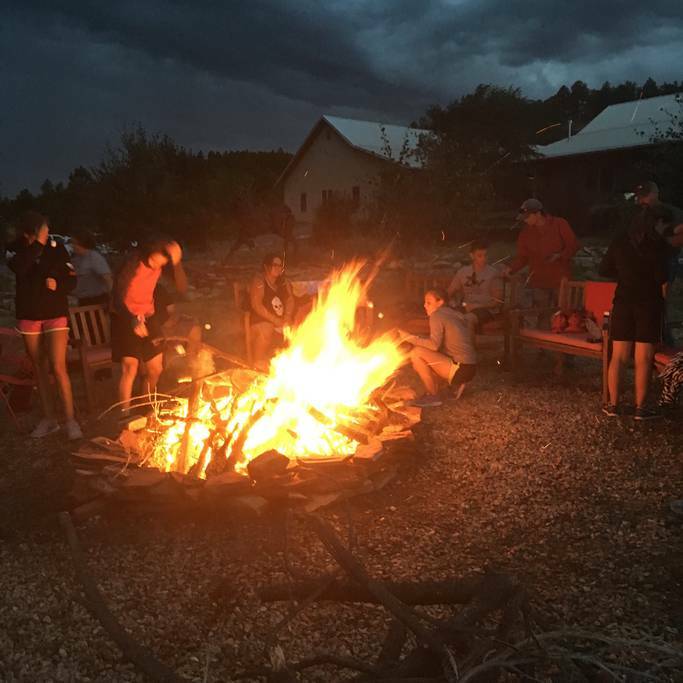 Be in community with your fellow retreat participants, dissolve your worries and inhibitions by soaking in natural hot springs, visit a local light sanctuary and walk a labyrinth on property as a gesture of honoring your life’s path. 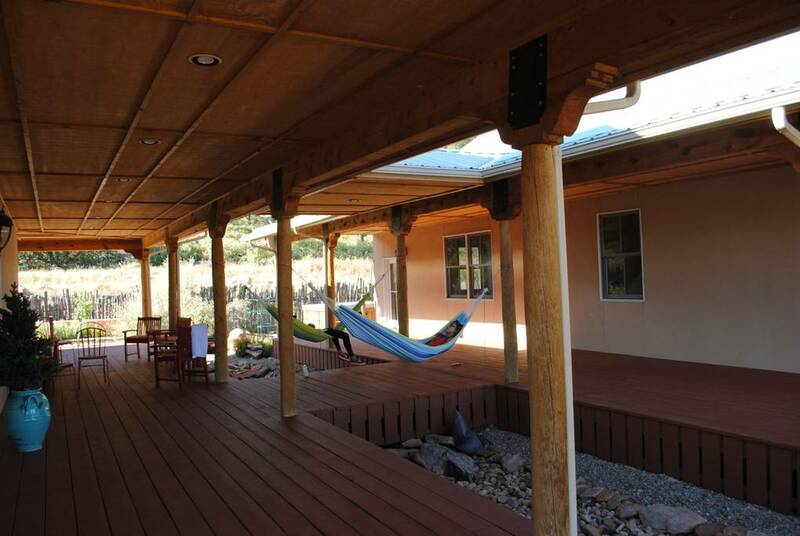 We have added an extra day in this retreat for a relaxed agenda, more opportunities to practice Reiki and plenty of chances to get outside and enjoy New Mexico. In this training, you will learn to receive and send Reiki energy as a means of self-treatment, treatment for others, clearing of space and long-distance healing. The course is a combination of lecture, discussion and experience. Practice time includes giving and receiving a Reiki treatment using Reiki hand positions, practice using Reiki II symbols, distance healing and practice using several Japanese Reiki techniques. 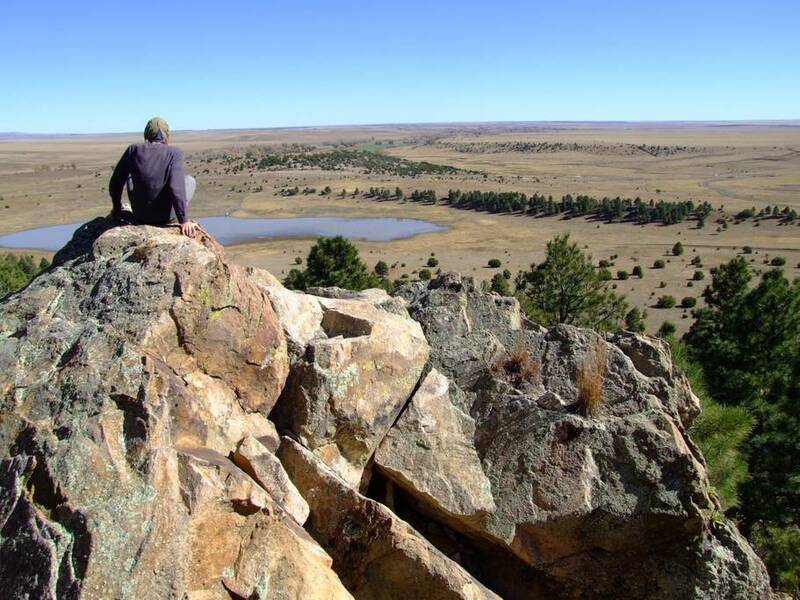 In additional to learning Reiki, you will have ample opportunities to get outside, soak in hot springs, hike, meditate, learn and practice Reiki. Each participant will become a certified Reiki Level 2 practitioner by the end of the weekend! Reiki is a Japanese technique for stress reduction and relaxation that also promotes healing. “Rei” means “spiritual wisdom” and “ki” means “life force energy.” It is a safe, non-invasive practice designed to stimulate the body’s natural healing mechanism. Reiki can help provide healing energy for any injury or illness, improve your clarity, focus and mood, energize you when you are burnt out or feel depleted. Reiki can also be used to encourage balance, stimulate mindfulness, reduce anxiety, depression and help you find a greater sense of inner peace. Reiki connects you deeply to your spirit; it clears, straightens and heals your subtle body so your life force energy can flow in a natural way. It always helps. RETREAT START: Check in is on Wednesday, May 15th at 3 pm. RETREAT ENDS: Check-out is at Sunday, May 19th at noon. 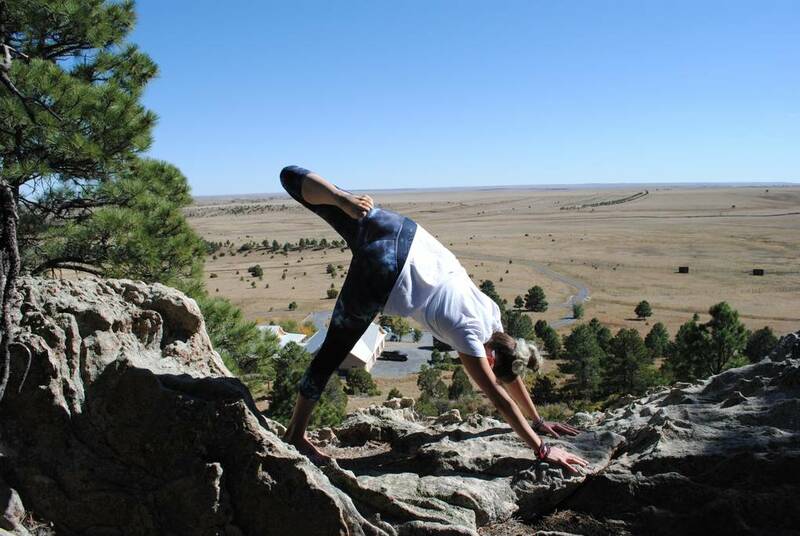 WEAR Comfortable retreat attire, yoga clothes, hiking shoes, bathing suit. Carrie is a yogi, Reiki Master, Blissologist, mystic, lover, world traveler and a modern day healer. She is passionate about helping people find good energy. Good energy happens when we are in the flow, connected, inspired, filled with purpose. She is a Reiki Master in the Usui Mikao lineage and certified by the International Center of Reiki Training (ICRT). In 2014, Carrie received the Master Level of Holy Fire Reiki®, a new type of Reiki energy developed by the ICRT. She was initially led to Reiki as a tool for awakening and healing during a time of transition in her life. 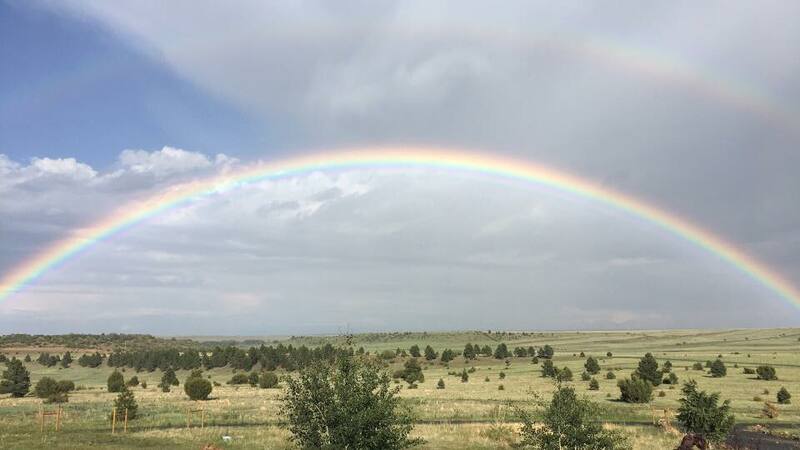 Recognizing the beautiful benefits she has received from nine years of healing through Reiki, Carrie teaches Reiki to others and offers Reiki treatments at in the Denver area. 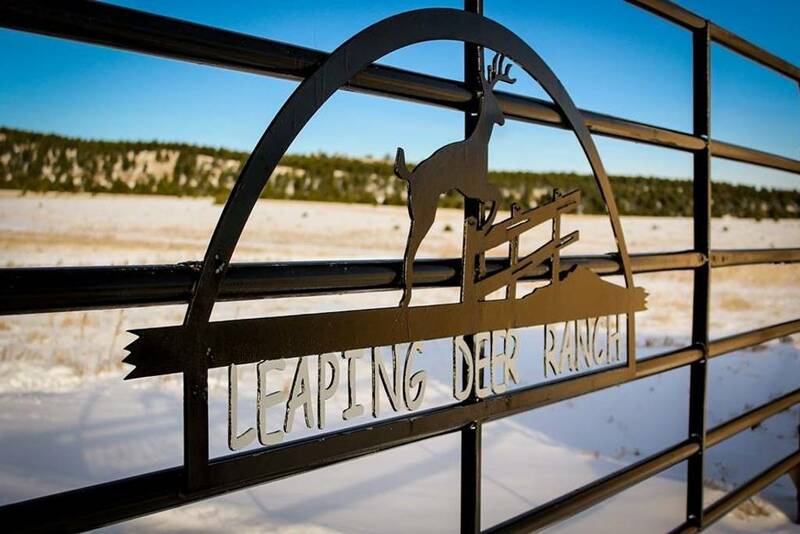 Leaping Deer Ranch is a luxury guest ranch on 186 acres in New Mexico. With well-appointed rooms, plenty of space, large covered porch decks, and beautiful scenery you will enjoy a peaceful respite. This spacious villa sits on a mountain ridge, is surrounded by pine and juniper forest, and overlooks a valley of pastures and a natural lake. 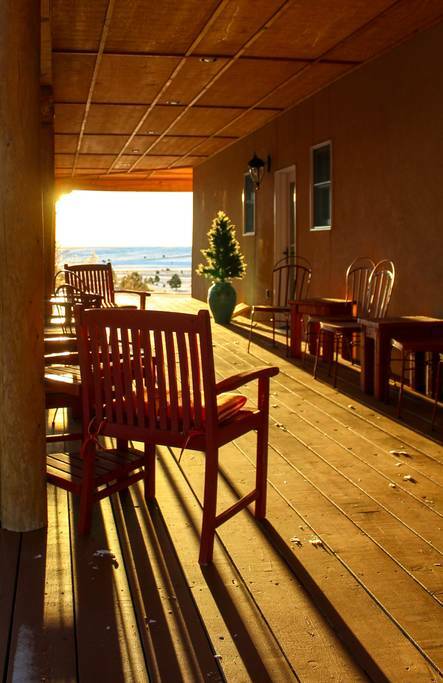 Enjoy spectacular sunrises on the huge wrap around porch while getting your day started with a warm cup of coffee or tea and watching the horses graze. 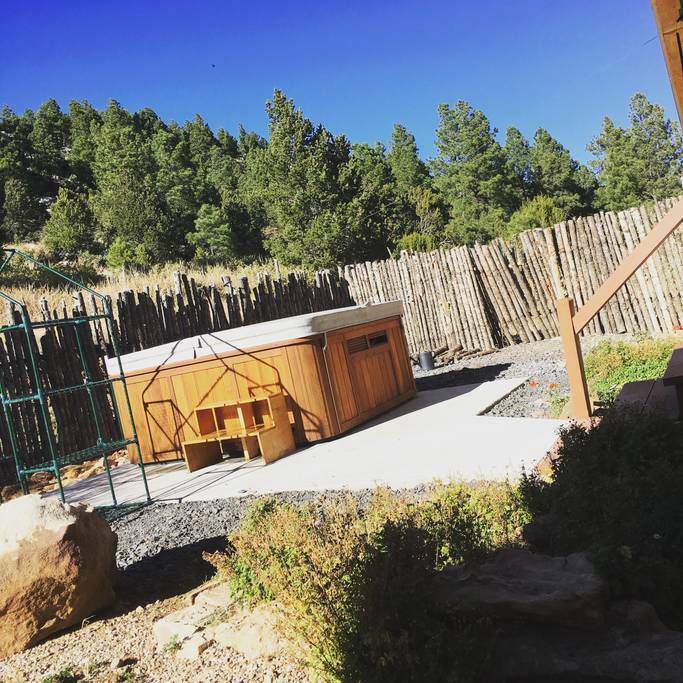 Spend the evening star gazing around the fire pit or in the on site hot tub. 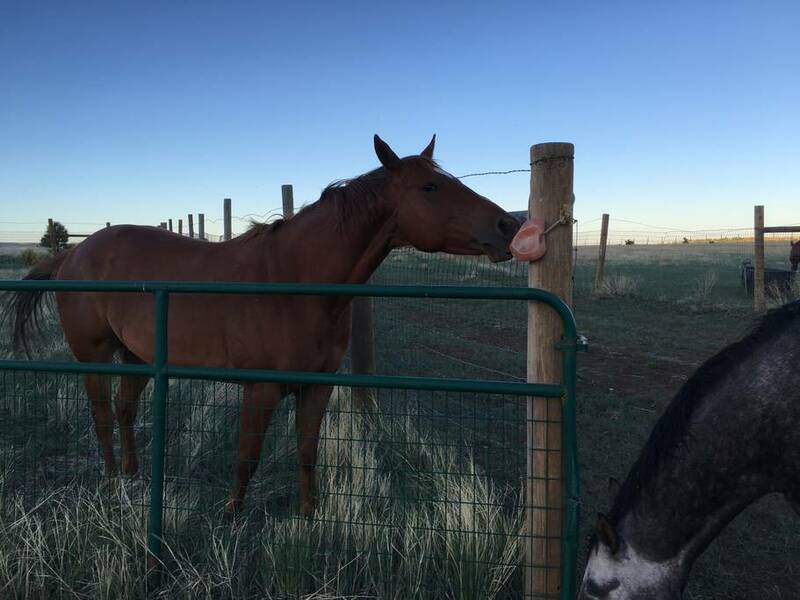 The Ranch is located in Las Vegas, New Mexico, approximately 5 hour south of Denver, and 2 hours from Albuquerque. 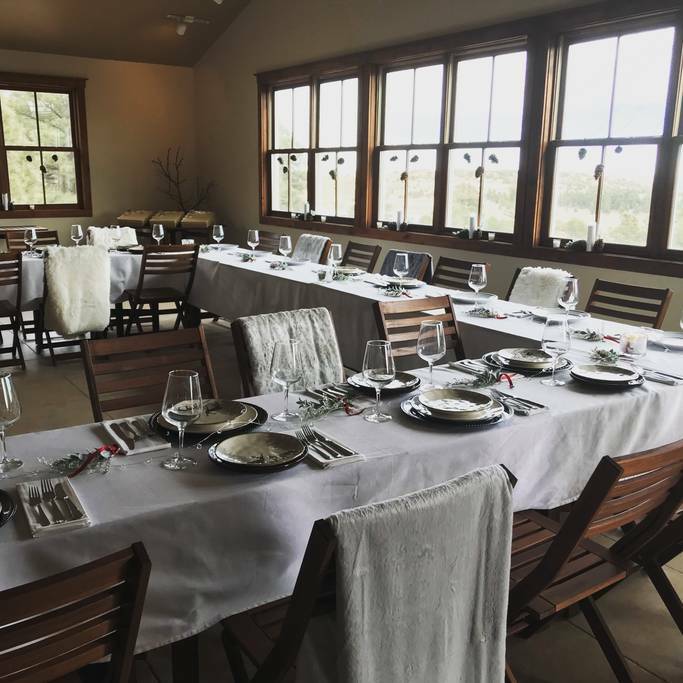 Nestled in 186 acres of pristine pasture, forests, and mountain cliffs, Leaping Deer Ranch is the ideal location to rest and restore. 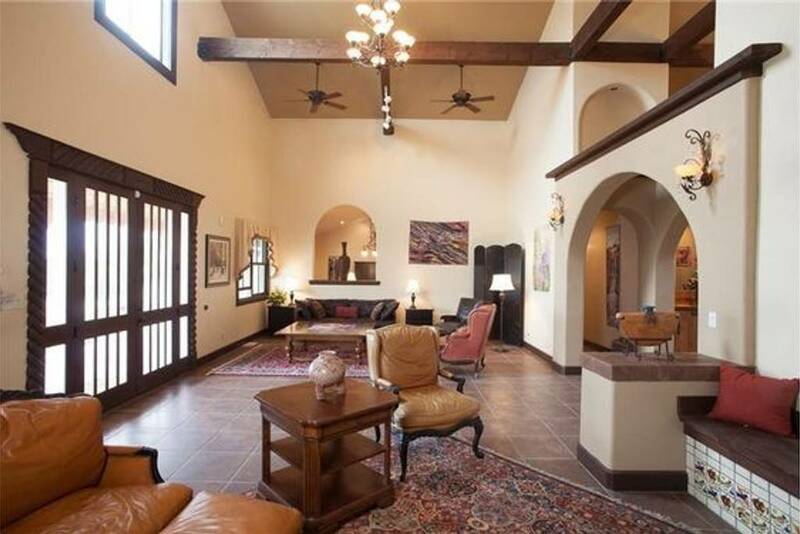 The villa is spacious and so comfortable you will hate to leave! 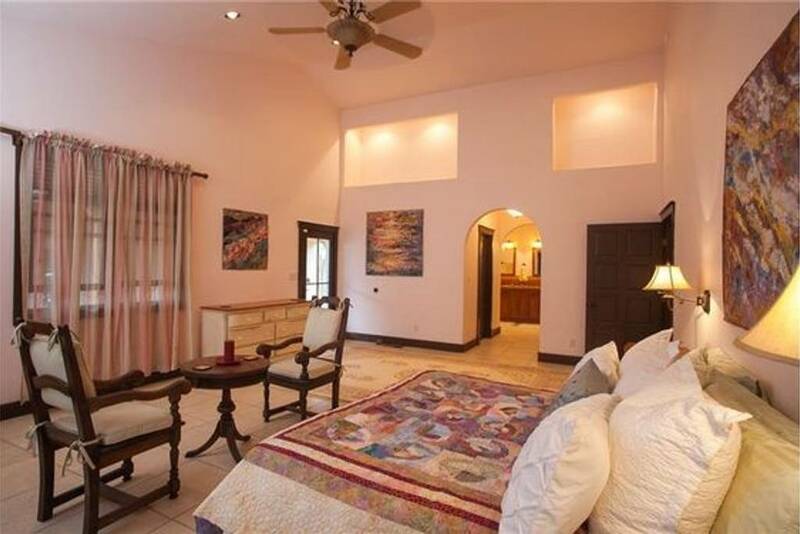 There are several splendid bedrooms in the main villa with comfortable beds, plenty of space, and artwork abounds. The kitchen is luxurious and fully equipped. 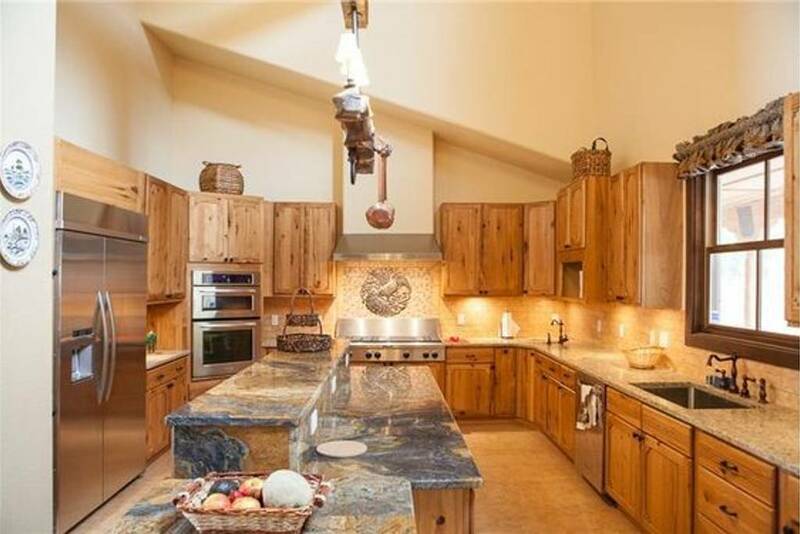 There is an abundance of granite countertop space and a large island. 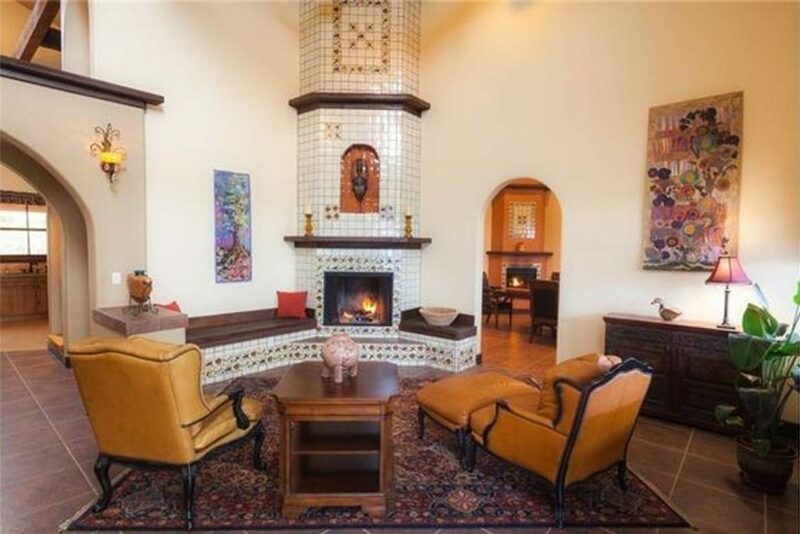 The adjoining Great Room features a beautifully tiled wood fireplace, oriental rugs, soaring ceilings, lots of seating, and wonderful arched windows to let in the moonlight or watch the stars. 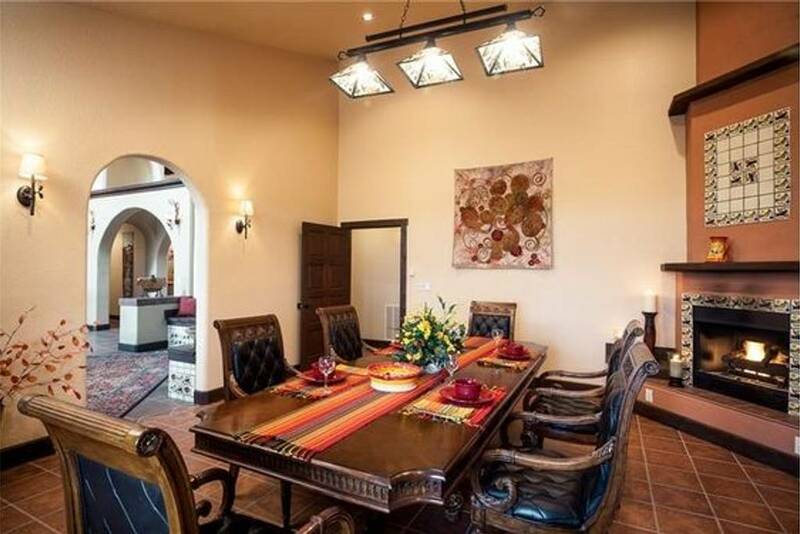 There is also a large dining room that can be configured to seat large groups to dine. The dining room has its own gas custom tiled fireplace. 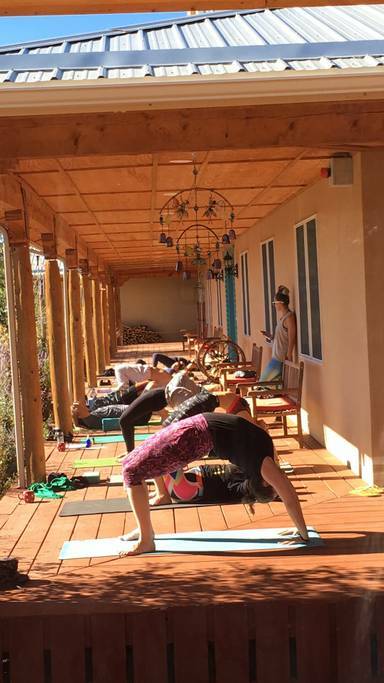 The Reiki certification/retreat was such a perfect flow and balance of fun, learning and healing. The quality of instruction by Carrie was 6x infinity! [She was] so knowledgeable, genuine, honoring all of our needs, the pace was just right and the material was easy to understand. The quality of instruction by Carrie was 5+++out of 5. Carrie gave us the history, the practical, the spiritual, the divine…all the Reiki love! The quality of organization from Una & Bella Retreats was 5 out of 5. Not too much, not too little communication. Very well organized, it felt prepared and the daily outline (agenda) was helpful.